Save 38% on the Jeep Cherokee Sport Stroller + Free Shipping! 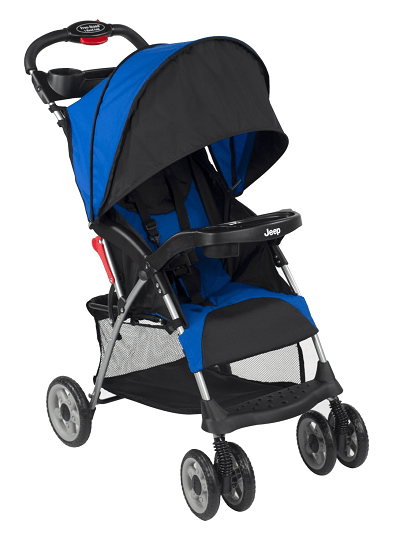 The Jeep Cherokee Sport Stroller in Cobalt is on sale for $49.98 at Amazon right now. That's 38% off the list price of $79.99! Perfect for traveling and day trips with a compact fold and lightweight design (only 11.8lbs)!